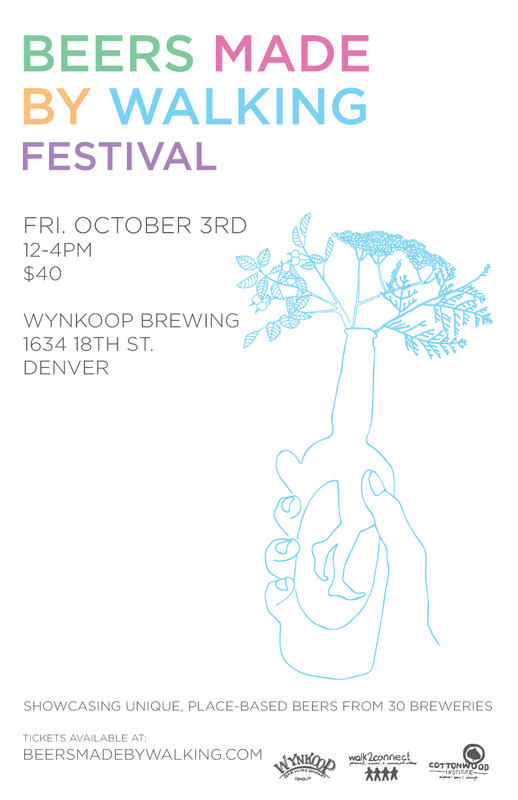 If you have not yet bought tickets for the upcoming Beers Made By Walking Festival in Denver, on October 3rd, our beer list just might seal the deal for you. Our program is an innovative program that looks at place-based and foraged beers. We have asked brewers around the state of Colorado to go on nature hikes and make beer inspired by plants from the various trails. Additionally, we have added an Indigenous Beer Category to our festival, featuring a variety of breweries around the country. There are 30 beers from the BMBW program and another 12 in the Indigenous Beer Category. The beers will showcase the edible plants that grow in our country each beer is an homage to the landscapes and communities where each brewery resides.